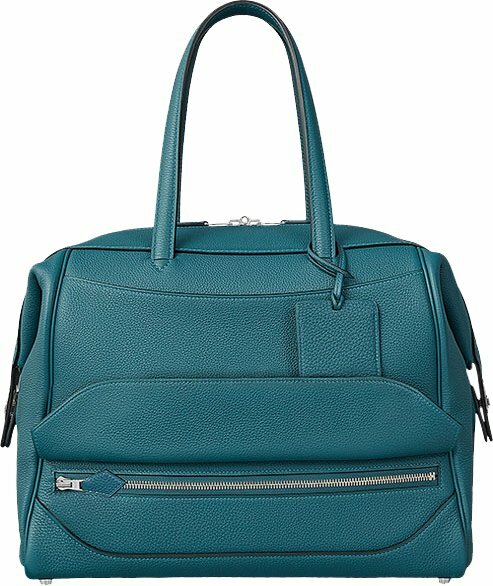 Do you need a travel bag to style-up your outfit? 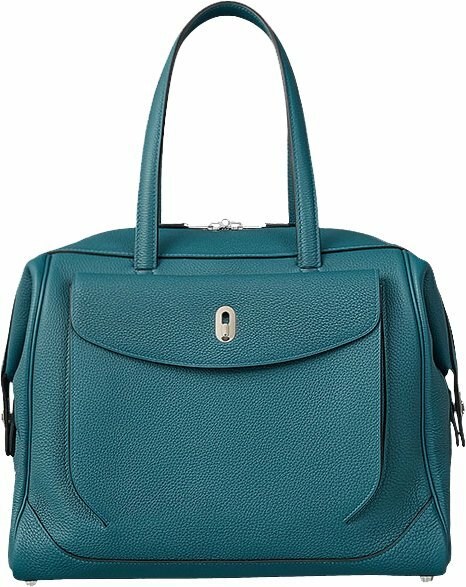 Who can be your better companion than the Hermes Wallago Cabine Bag. 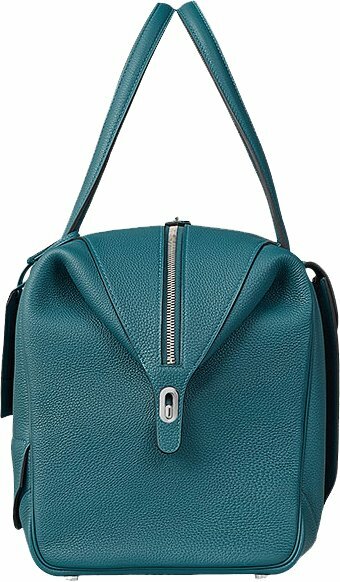 This bag is practical, easy-to-carry and fashionable in all angles. 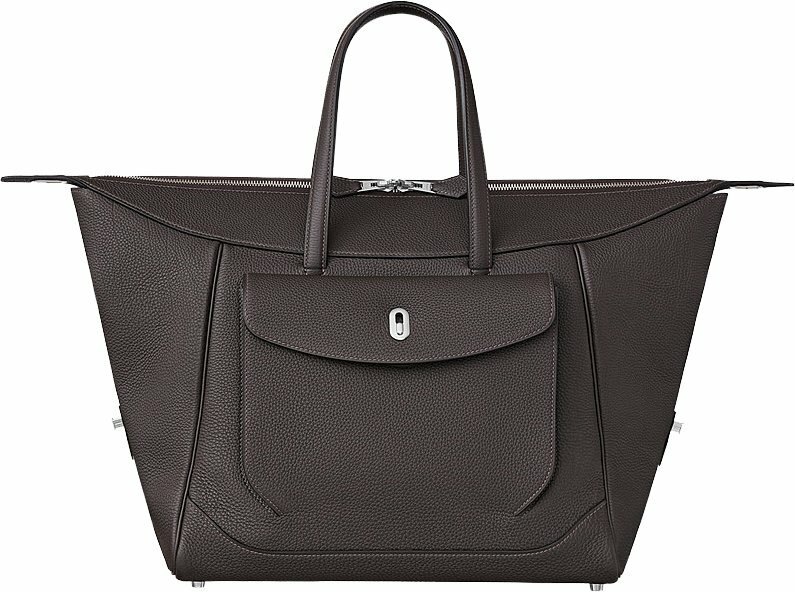 It’s Hermes but it doesn’t scream Hermes at all. And there is just one mystery that we need to solve. Why is this bag called the Wallago? Dictionary: Wallago is a catfhish that can be found in the rivers of Southern Asia. The Wallago Cabine Bag is specifically made to help you transport your personal belongings from A to B. It’s spacious, stylish and durable. It’s also designed with a clever flap pocket on the front. The sides are flexible and expandable in case you need to carry a lot of things. 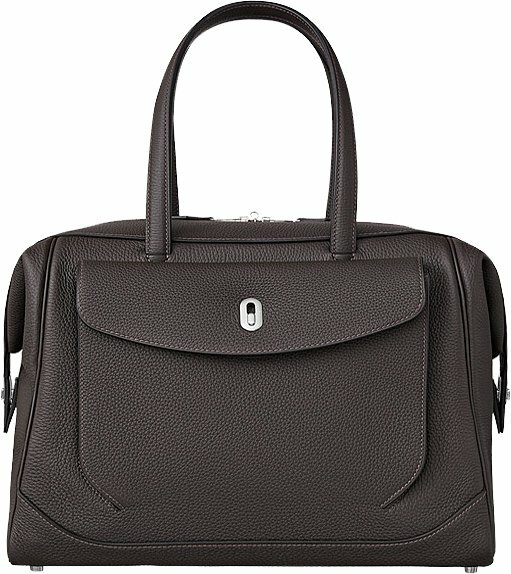 This is a very elegant bag and the exterior only is made with multiple pockets. Besides the front pocket, the back also features an extra zip pocket, which is hidden behind a leather patch – this will make sure that your most beloved essentials will be concealed and secured. The bag also comes with a chic luggage tag hanging on the handles. And talking about handles, they’re purposely made extra-long for hand carry or elbow carry. What’s more? 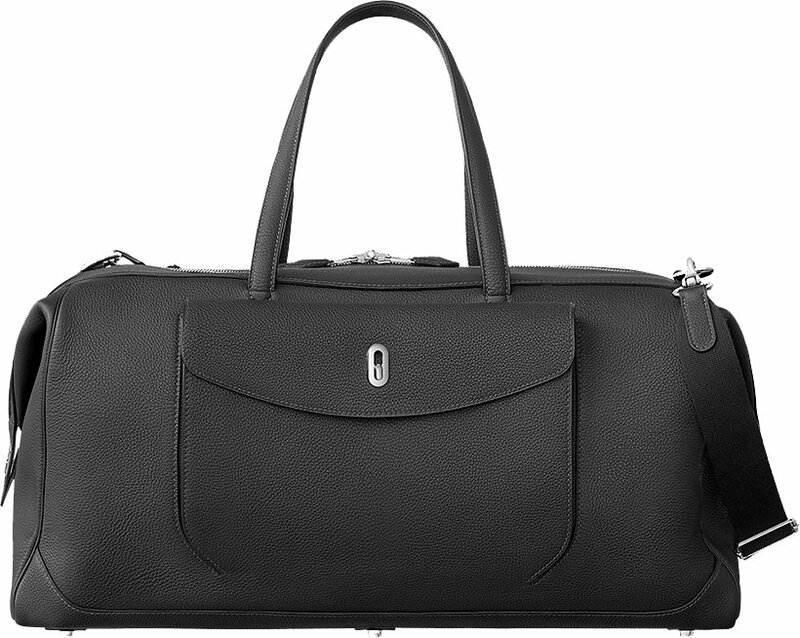 It’s made from Togo Calfskin, which feels luxurious and impeccable at the same time. There are two sizes of this handbag available. One is easier to carry due to its size, but there is also a bigger size available in case the medium is not big enough. The Wallago Cabine Bags are purposely made for travelling, so the interior is spacious enough for all your daily essentials and more. 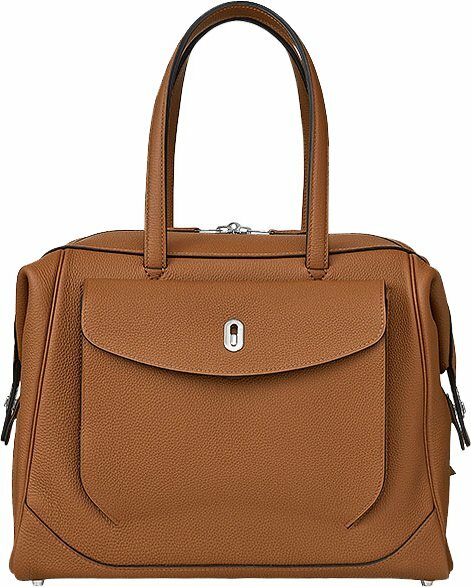 And besides, this handbag is a bit slouchy and the side-wings can be expanded to carry a lot more stuff.